« Toy Hunters : An All-New Toy Centric Show on Travel Channel! 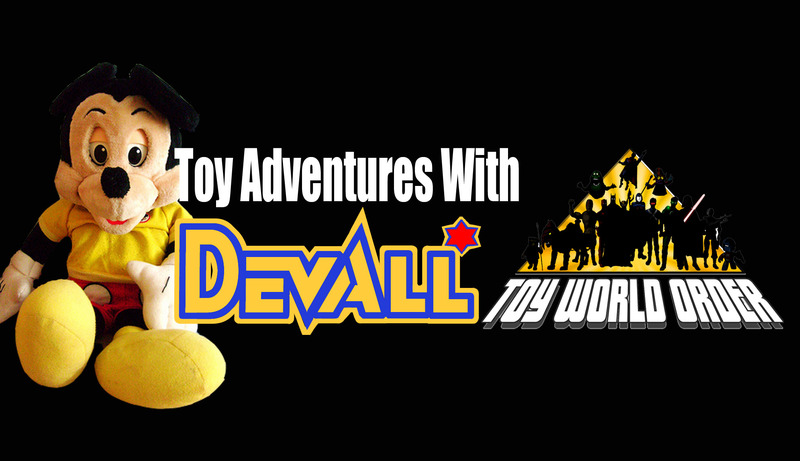 Devall has an all new series of shorts that he has called Toy Adventures with Devall! In the first offering, he gives you a look into his newest toy obsession, Worlds of Wonder Talking Toys! So join Devall as he finds a broken Mickey and tries to fix it! Does he succeed? Click in to find out! Wow, Mickey looks and works great Glad to see that you could bring new life to him. Thanks guys! He has a wonderful home! Soon, we will have to get a video up of him and his buddy Goofy telling a story together! Hi Devall, I have both the WOW Mickey and Goofy but no connecting cord. I was wondering if you know of an inexpensive cord that would work like the one that originally came with these. Sadly I do not. They were specially made. I know there are some different ones for Teddy and Grubby, but not for Mickey/Goofy.